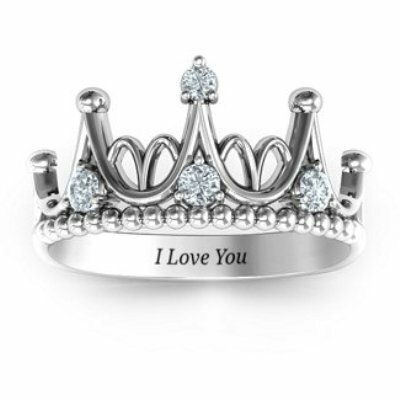 0.20 Carat Diamond Tiara Promise Ring In 14K White Gold For The Princess Of Your Life. Get this ring at the best price ever. 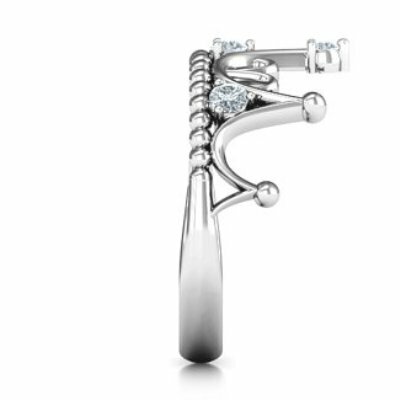 The tiara design with diamonds is eye catchy and attractive. 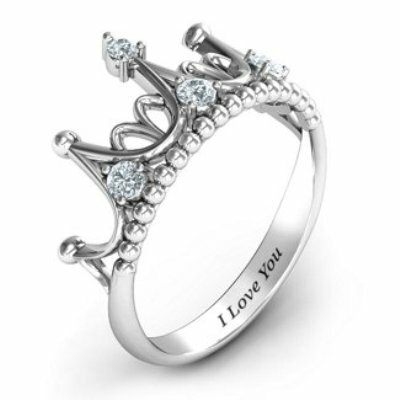 You will get the “I love you” engraved in the ring that will remind her of your sweet proposal forever. Also, you will get the ring in two other colors such as Yellow Gold and Rose Gold. SKU: GD 1916. 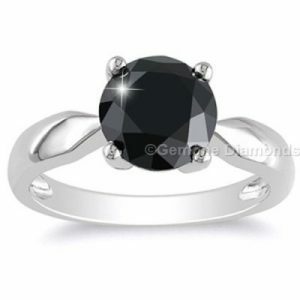 Categories: Diamond Engagement Rings, Diamond Jewelry, Promise Rings. Tags: diamond engagement ring, diamond engagement rings, diamond tiara promise ring, diamond tiara ring, diamond tiara rings, promise rings, tiara, tiara design ring, tiara diamond ring, tiara promise ring, tiara promise rings, tiara rings, Wedding Bands, Wedding Rings. 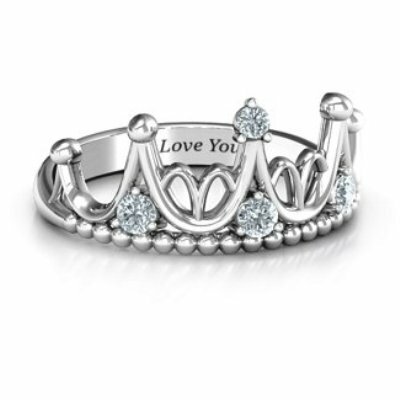 Get this Tiara Promise Ring in 14K white gold with 0.20-carat white diamonds at the best price ever for your lady love. But there must be a question in your mind that why one must select this ring? I will give you various reasons for you to buy this ring. The very first reason is the design of this ring. Yes, This ring is the replica of a princess tiara now this is enough to understand that this ring is best to gift for the princess in your life. Another reason is that girls love delicate things, something that is delicate but beautiful. This ring is a perfect example of the delicate ring that is accented with diamonds on it. The final but most authentic reason to buy this ring is that you can get this ring engraved with the letters you want to write on it. As this is the promise ring we offer you the free engraving on it as per the customer wish. If they want the same letters on the ring then its okay but if you have any extra requirement then you must put a note before you checkout. Are you still not clear with the term Promise Rigs? If so then You are free to read our blog in the link below. This Gorgeous Piece of Art Consists 0.20 carats of round brilliant cut white diamonds which light the fire to it. 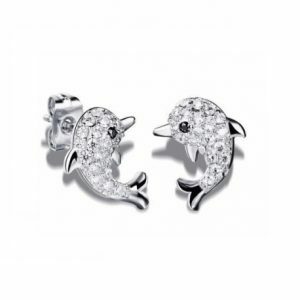 All the diamonds are set in 14K white gold which is the strong and pure form of gold. If you want different color in gold then this ring is also available in Rose Gold and Yellow Gold. The diamonds are of G/H in color and in SI clarity which helps the ring to glitter forever. 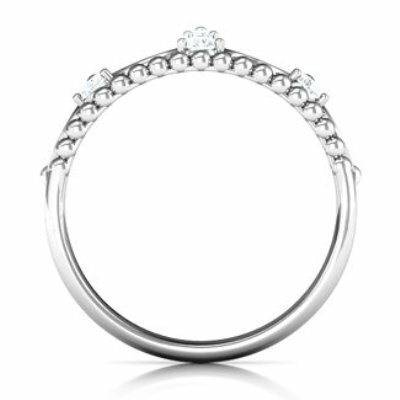 Well isn’t this the perfect diamond ring which fits in the cost? I know it is as it is delicate, gorgeous and beautiful. 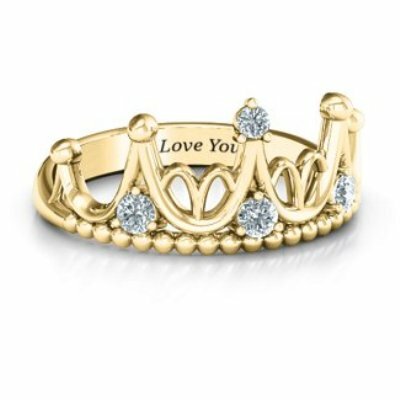 I guess now you have enough information and reasons to buy this ring for your princess. So dont think and wait more Go for it nor and surprise her with the best ever gift in her life with this Tiara Promise Ring. A promise that will last forever just like the shine of the diamonds in it.